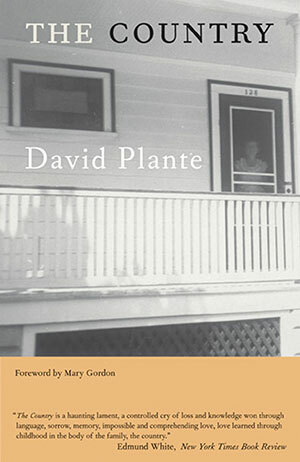 First published in 1981 to wide acclaim, The Country follows the last visits of a son, Daniel Francoeur, to his parents’ home before the death of his father. Wanting to understand this enigmatic man, Daniel seeks insight through the particulars of his father’s life—handling his father’s tools and tending to his father’s feeble body. Through this contact, his father’s mysteries are revealed: his Native-American heritage, his lifelong work as a toolmaker, and his deep and conflicted relationships with his invalid wife and his seven sons. Written quietly, with great force, The Country illuminates the ties of family, the relationships between fathers and sons, and the love that is often hidden, but ever present.